Energy-Related Emissions at 20 Year Low in U.S. Carbon emissions from energy generation in the United States dropped to a 20-year low for the first quarter of 2012. 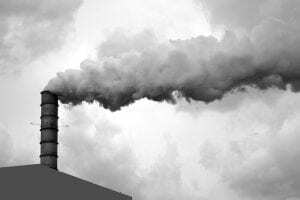 According to the most recent figures from the Energy Information Administration (EIA) emissions for the January-March period were 1.134 billion metric tons, down 8 percent for the same period last years.